Robert Percival Porter, Life of William McKinley, Soldier, Lawyer, Statesman: With Biographical Sketch of Garret A. Hobart. Nabu Public Domain Reprint of the book published originally by Cleveland, Ohio: The N.G. Hamilton Publishing Co. 1896. 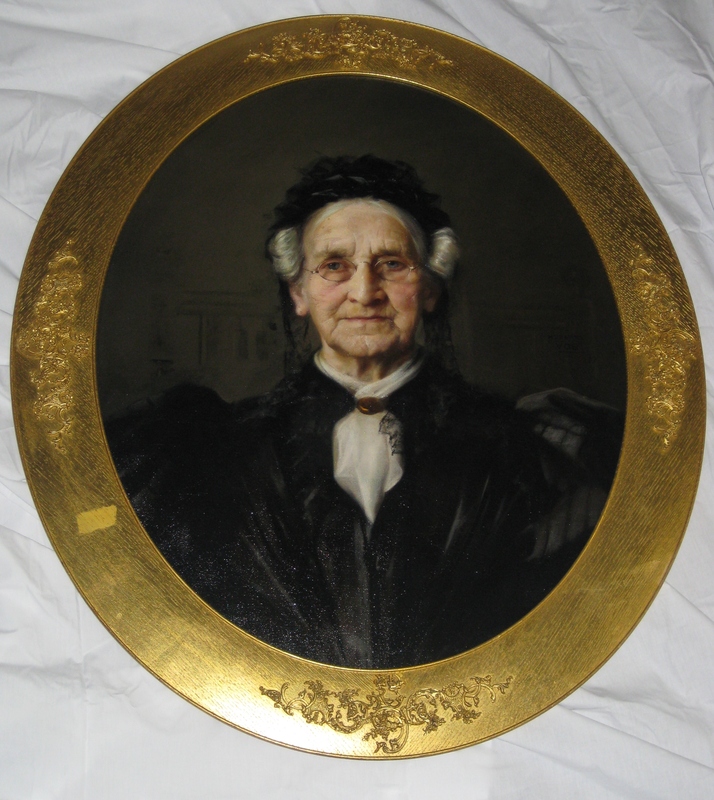 This is a painting of the President’s mother, Nancy Allison McKinley.